Some of the region's credit unions and banks said they'll try to help out customers affected by the partial federal government shutdown. The St. Paul-based Hiway Federal Credit Union said it can be lenient with members going without paychecks. "We can offer them a skip-a-payment if they need to skip a month or two, and then we do have a low fixed signature loan that we can give them to help with some of their obligations including mortgage payments," said Deb Cariveau-Rogers, the credit union's marketing manager. • Day 1 without paycheck: Shutdown's impact spreads in Minn. The Affinity Plus credit union is offering similar help. "Some of the things that we have worked through with some of our members are a skip-a-pay program, low-interest, shorter-term loans," said Senior Vice President Kristina Wright. Wells Fargo said customers may qualify for delayed or other payment assistance programs, based on their individual circumstances. U.S. Bank is offering low-rate loans of up to $6,000 for qualified federal employees. Pawn America is offering qualifying federal employees loans with no cost for 30 days. 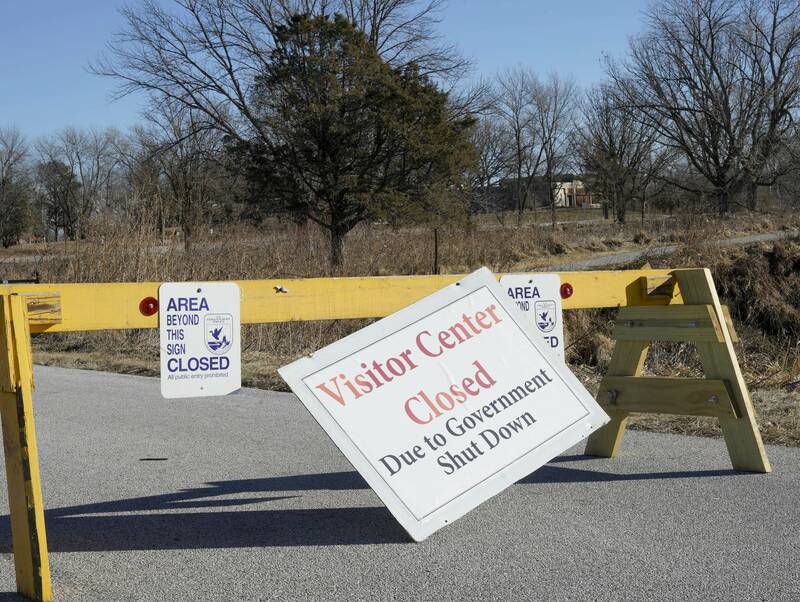 "[Friday] is the first day that federal government employees who have been furloughed won't be seeing a paycheck," said CEO Brad Rixmann. "And I'm sure there are those that may need something to get by. And we just feel that it is the right thing to do."